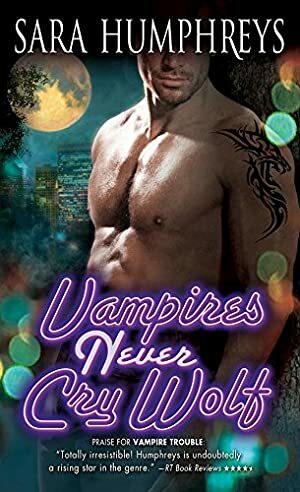 Vampires are nothing but trouble... As far as beautiful vampire Sadie Pemberton is concerned, werewolves shouldn't be sticking their noses into New York's supernatural politics. They don't know jack about running a city-not even that hot-as-sin new vampire-werewolf liaison who's just arrived in town. The price of this book has changed 98 times in the past 1,670 days. The current price of this book is $6.15 last checked one day ago. This lowest price this book has been offered at in the past 90 days is $4.78. The lowest price to date was $0.99 last reached on July 24, 2017. The highest price to date was $7.59 last reached on December 3, 2017. We last verified the price of this book about one day ago. At that time, the price was $6.15. This price is subject to change. The price displayed on the Amazon.com website at the time of purchase is the price you will pay for this book. Please confirm the price before making any purchases.